Click here to view ranking details. 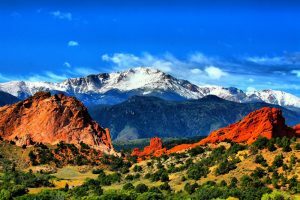 Colorado Springs is the number two “Best Place to Live” in America, according to the 2018 rankings released by U.S. News & World Report. High ratings for Job Market and Quality of Life boosted the city into the top two. The rankings considered the top 125 cities in the U.S. Colorado Springs was ranked number 11 last year and number 5 in 2016.